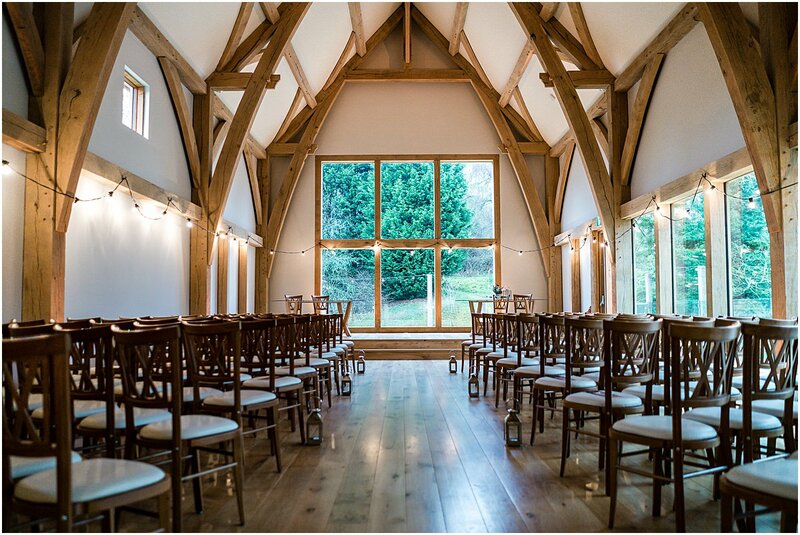 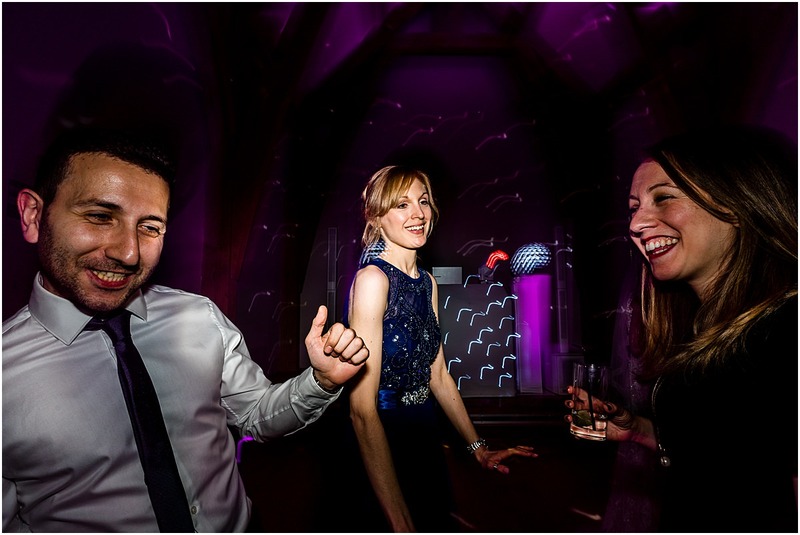 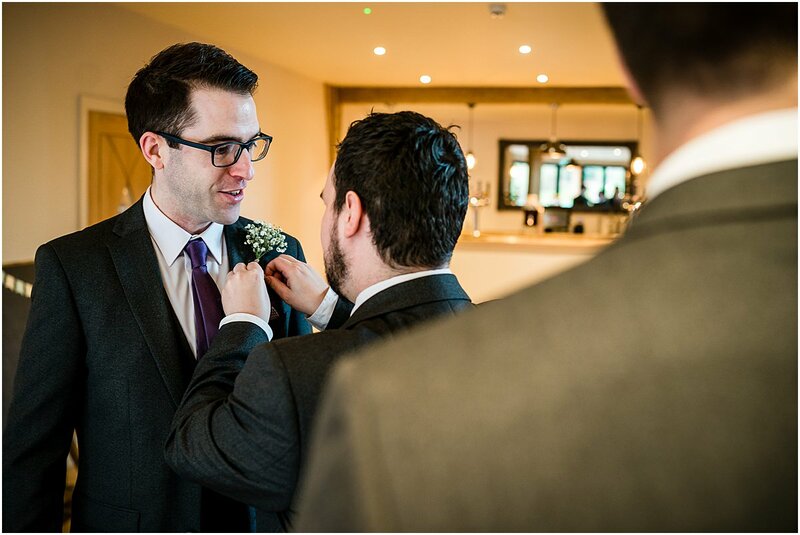 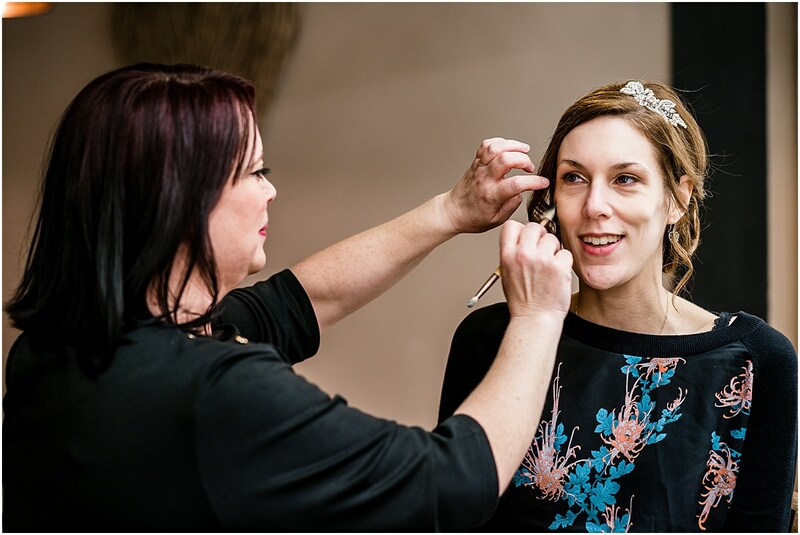 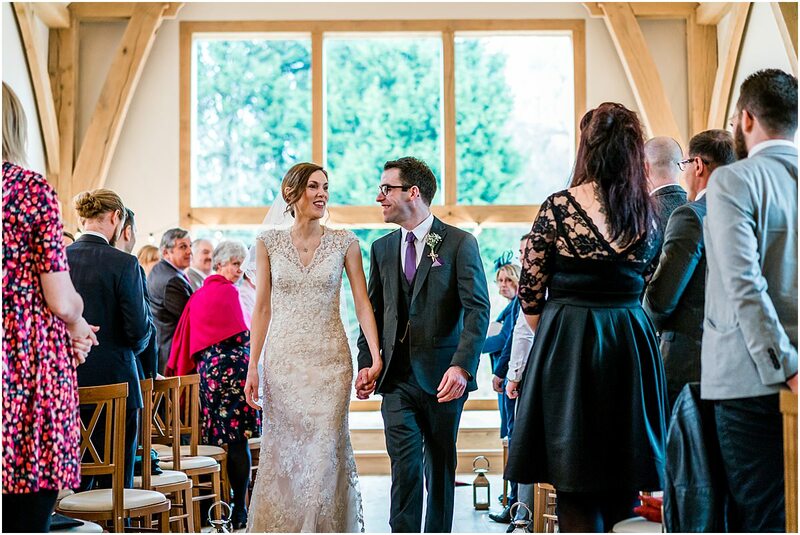 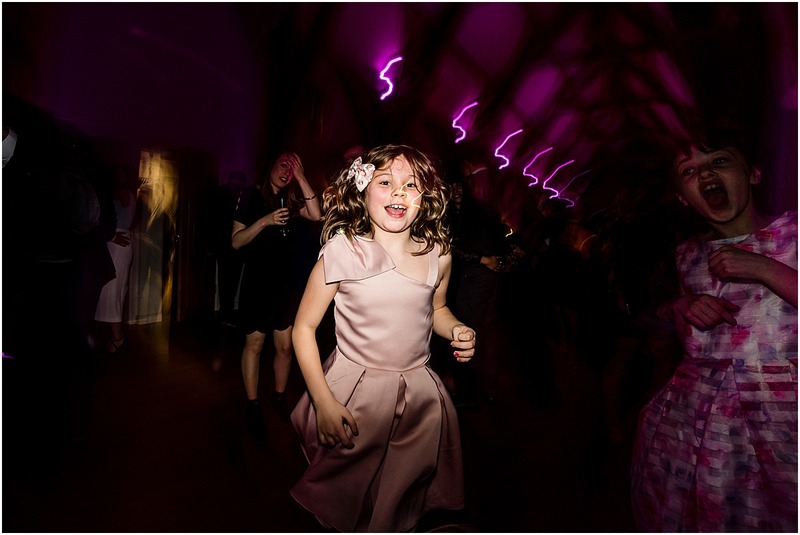 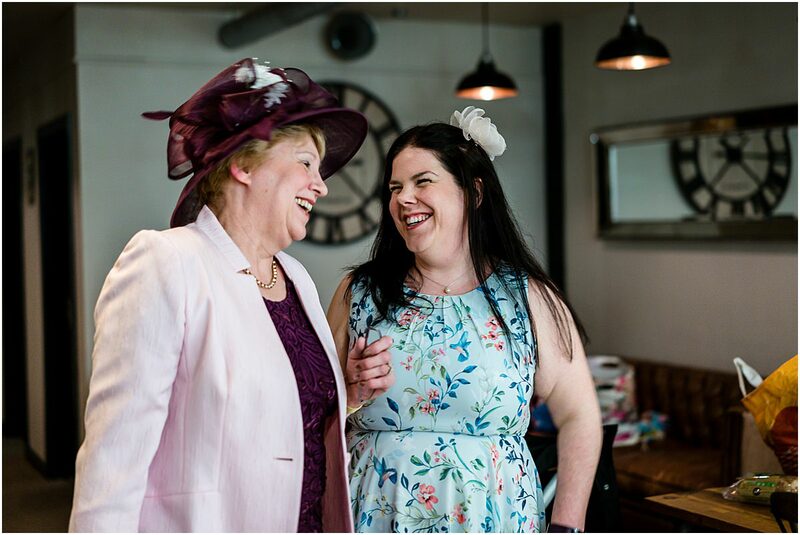 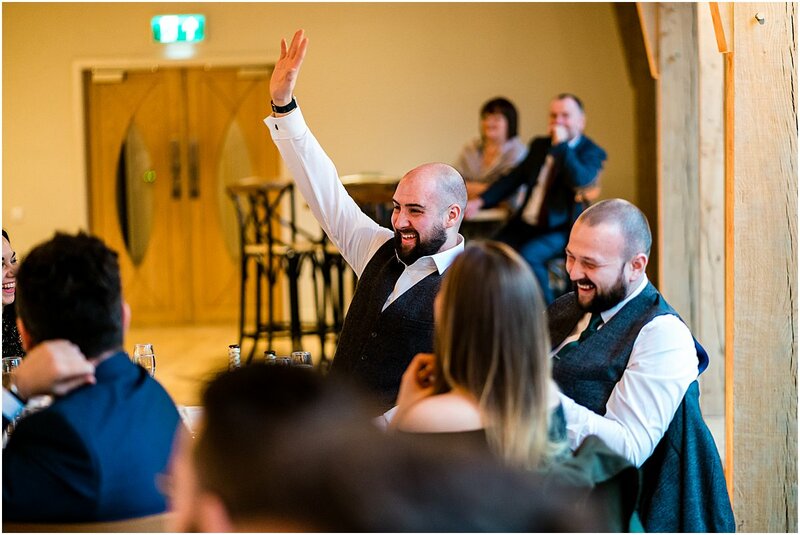 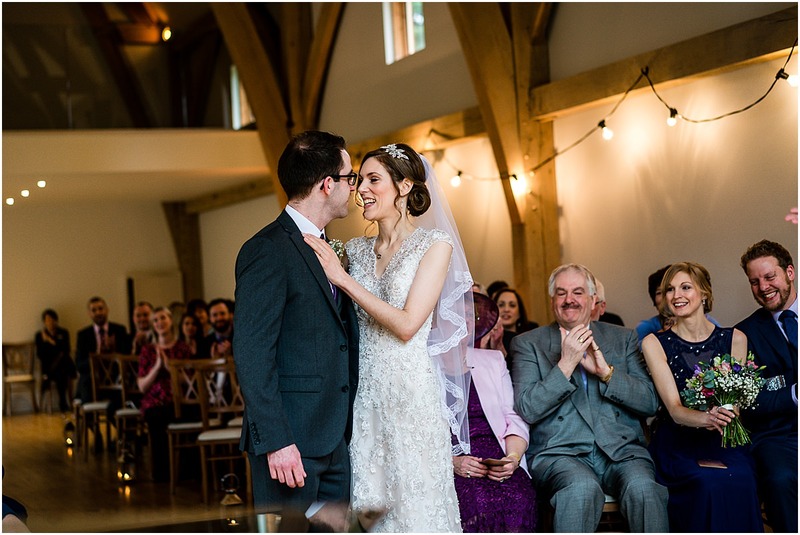 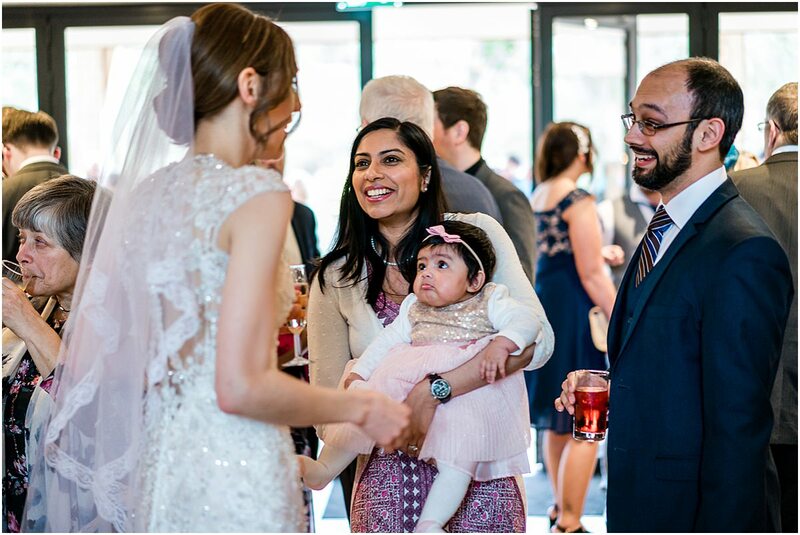 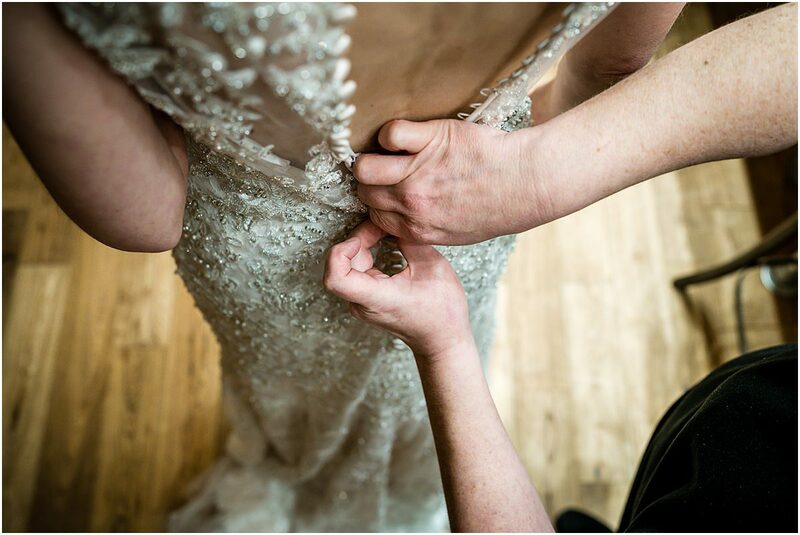 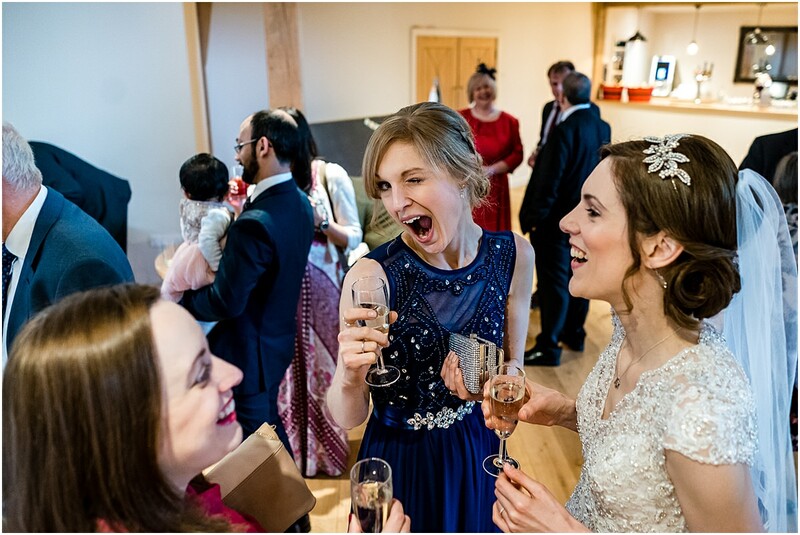 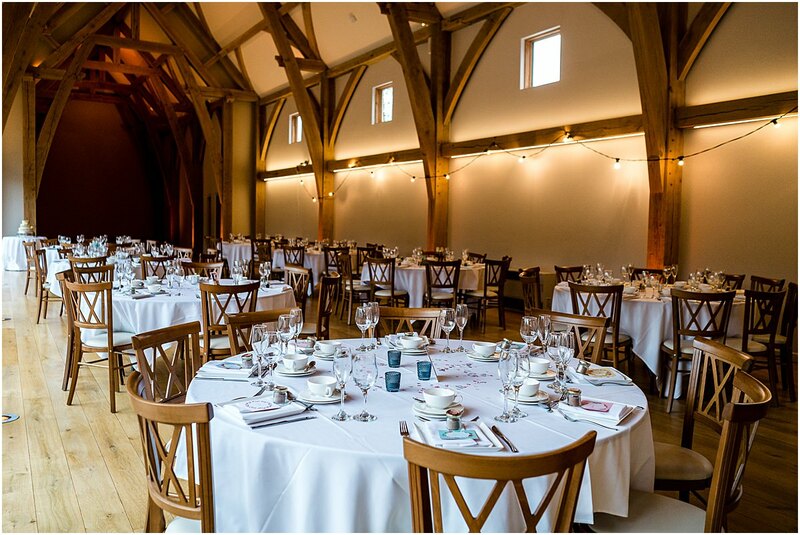 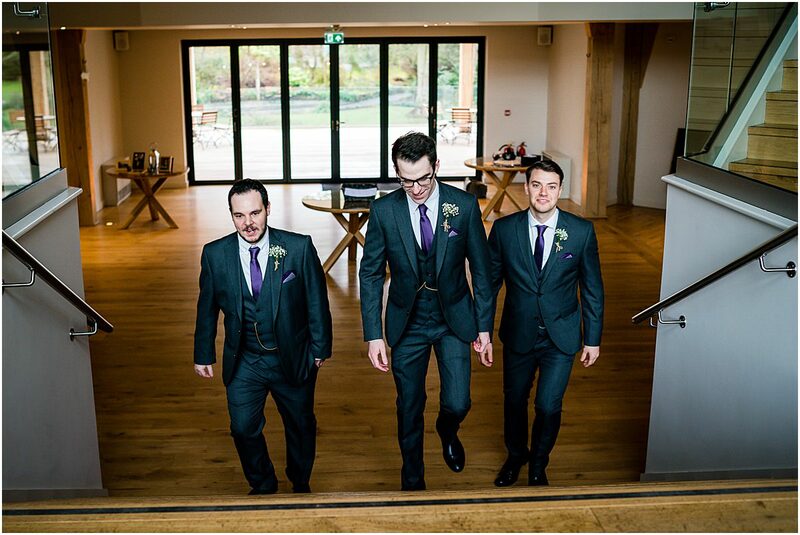 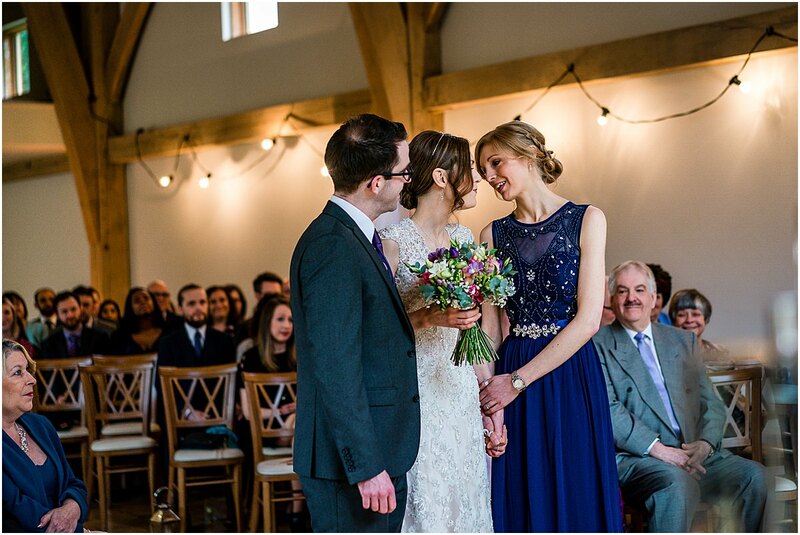 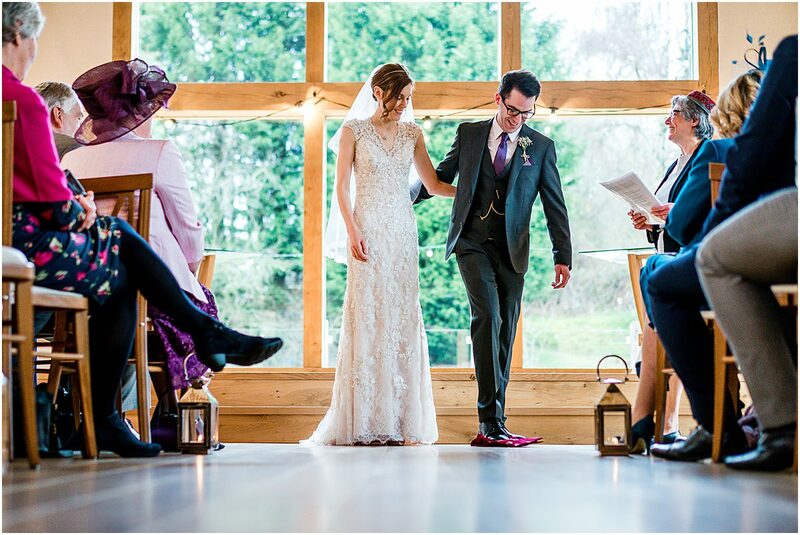 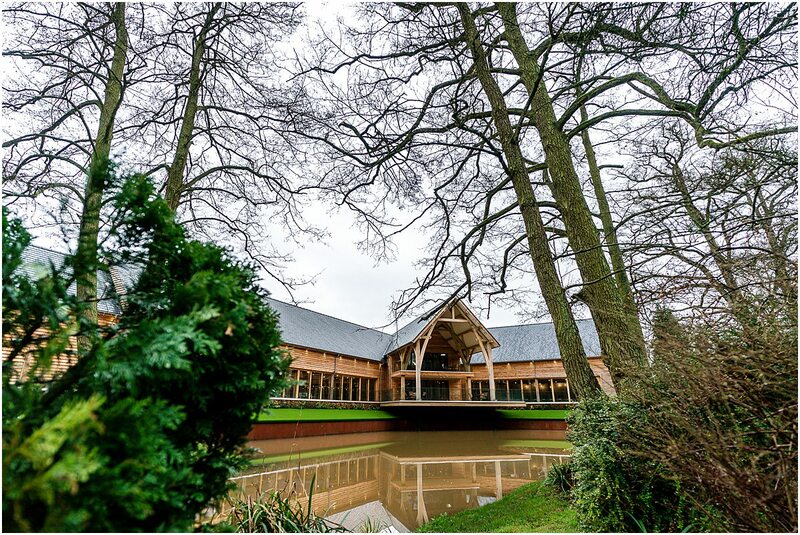 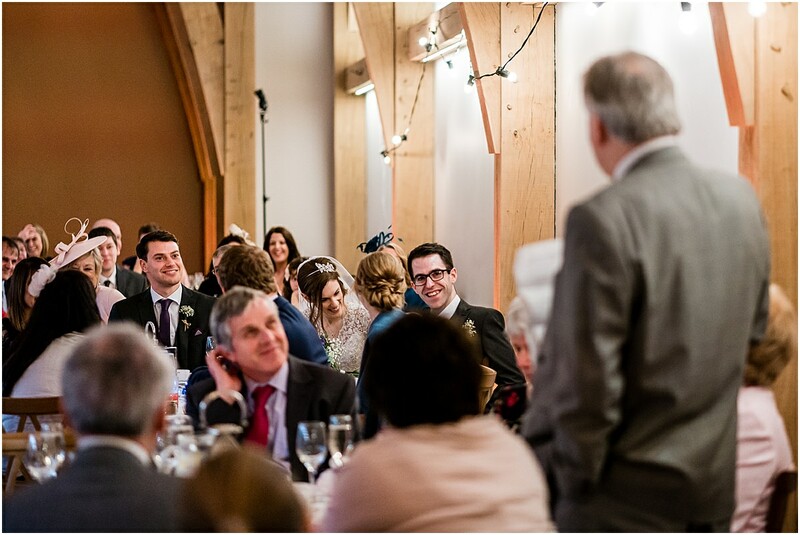 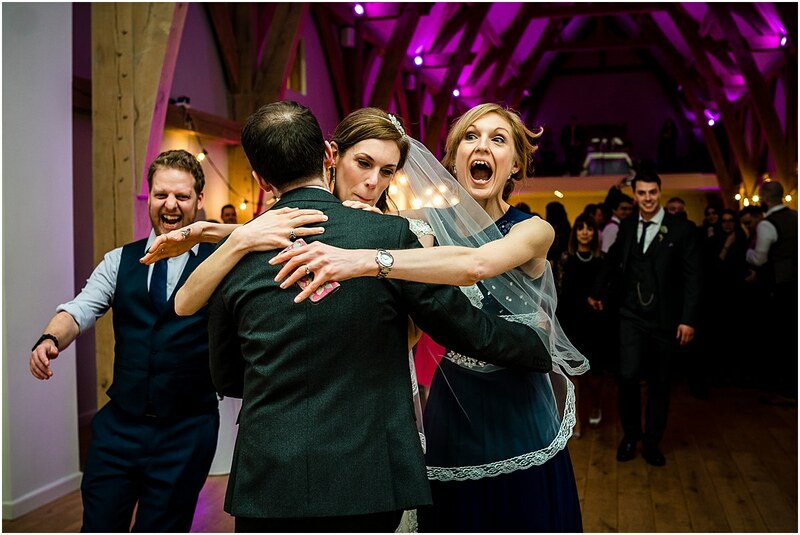 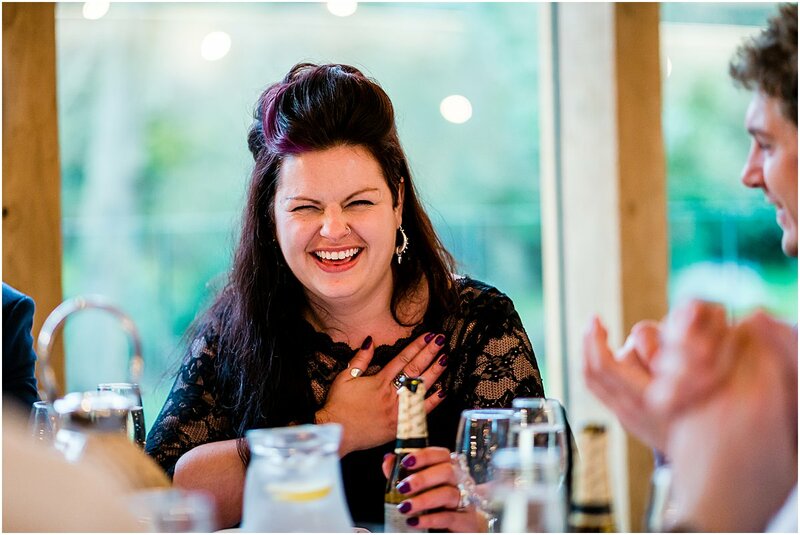 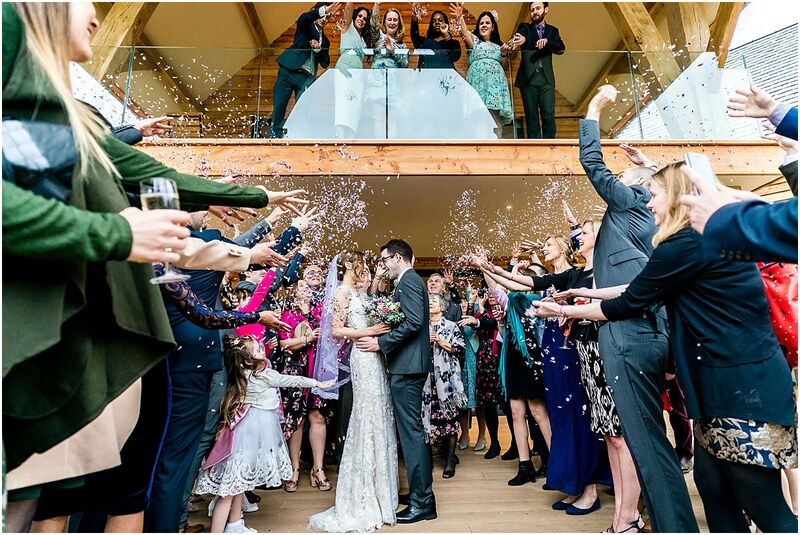 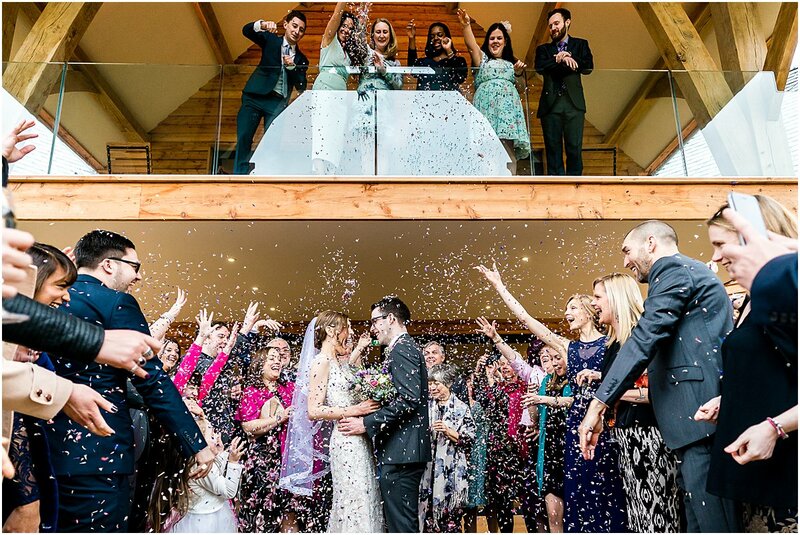 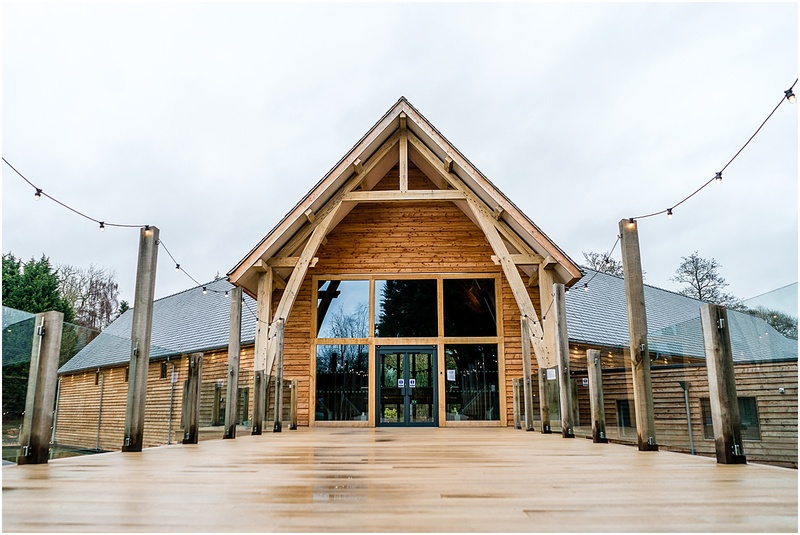 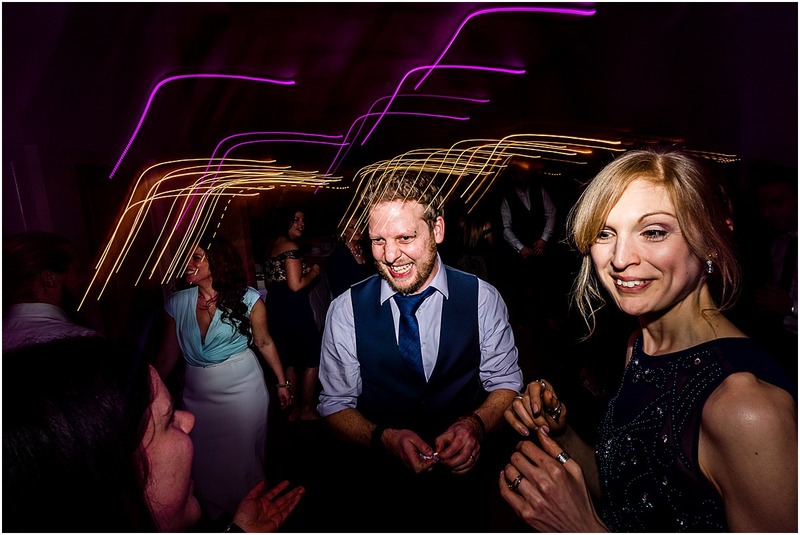 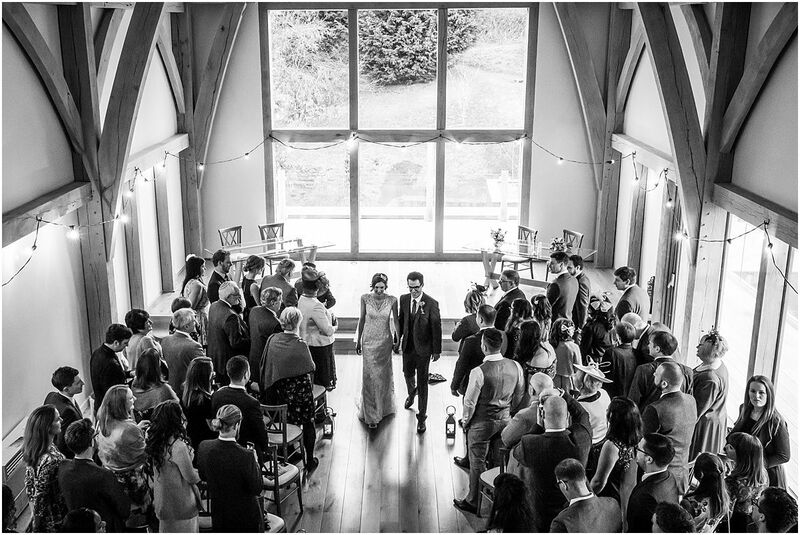 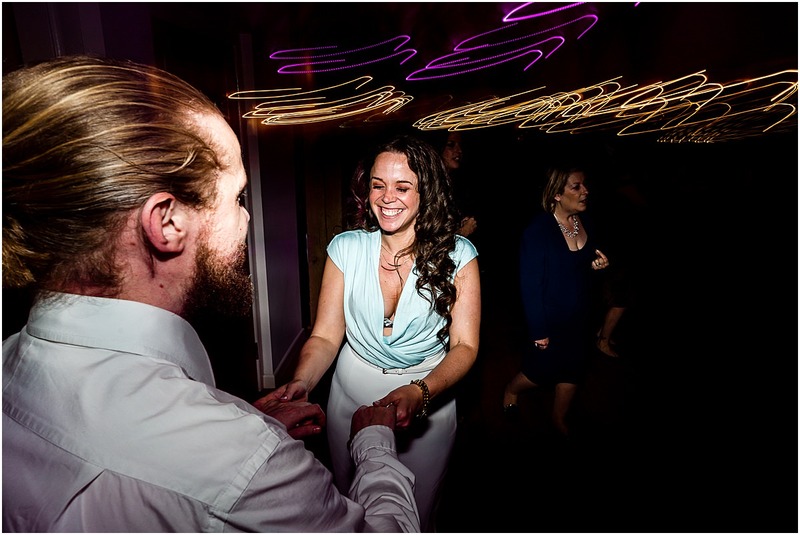 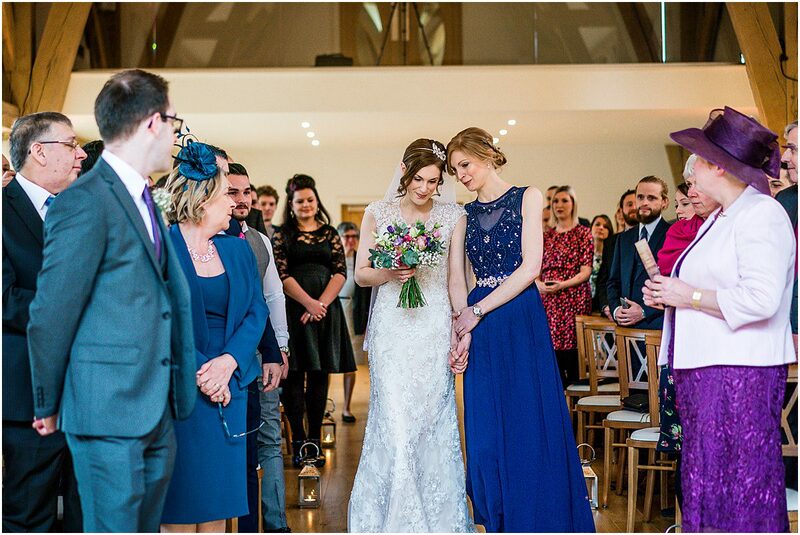 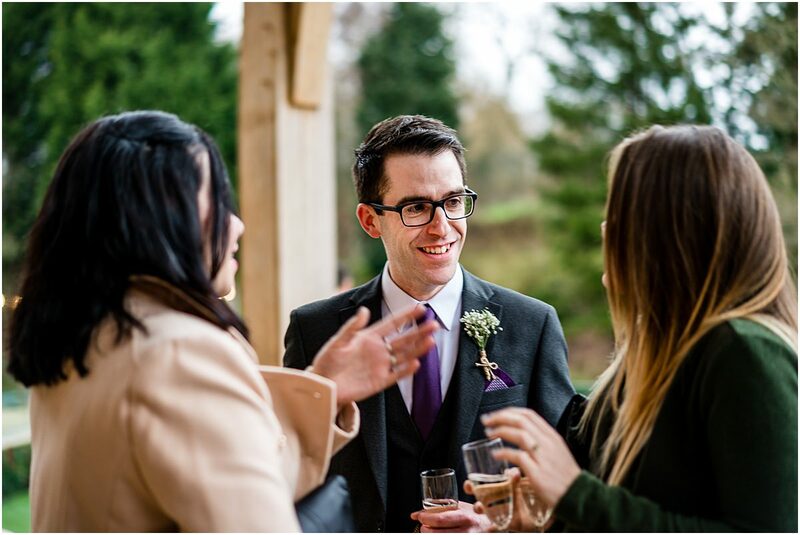 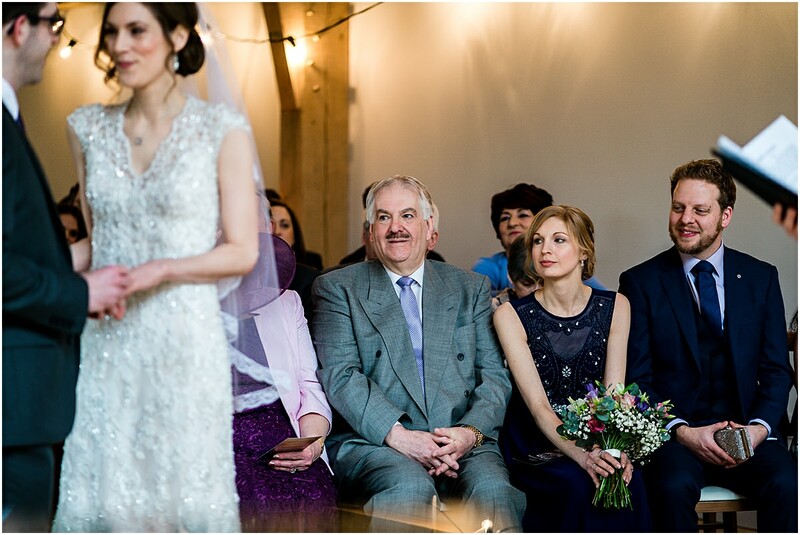 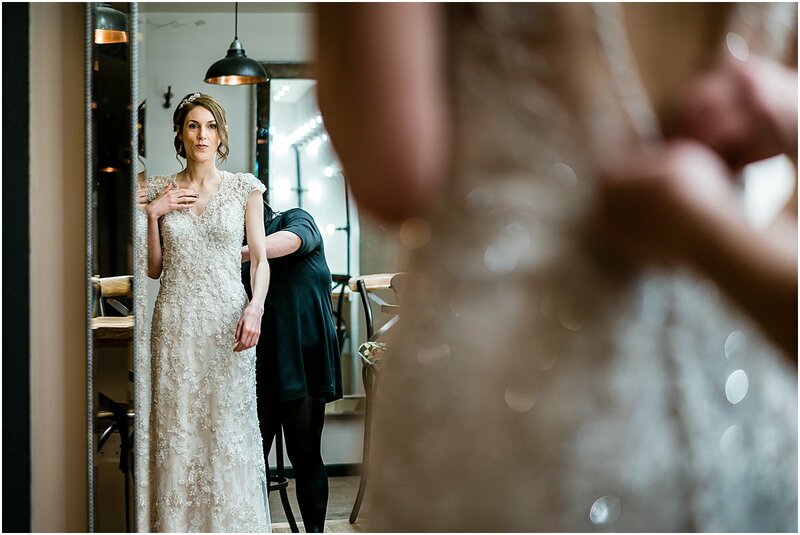 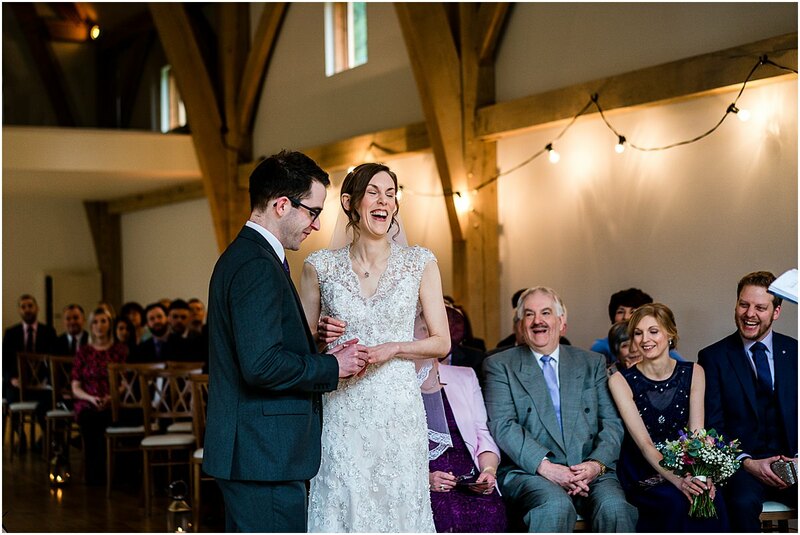 This was my second wedding at The Mill Barns during February, and I knew from the communications with Rachel and Darren leading up to the day that it was going to be a good one! 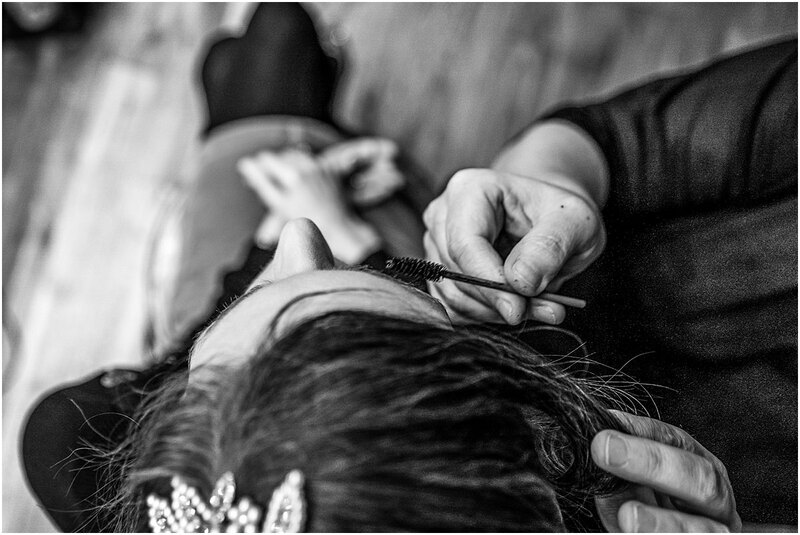 Rachel and Darren had a pre-wedding shoot ahead of the wedding. 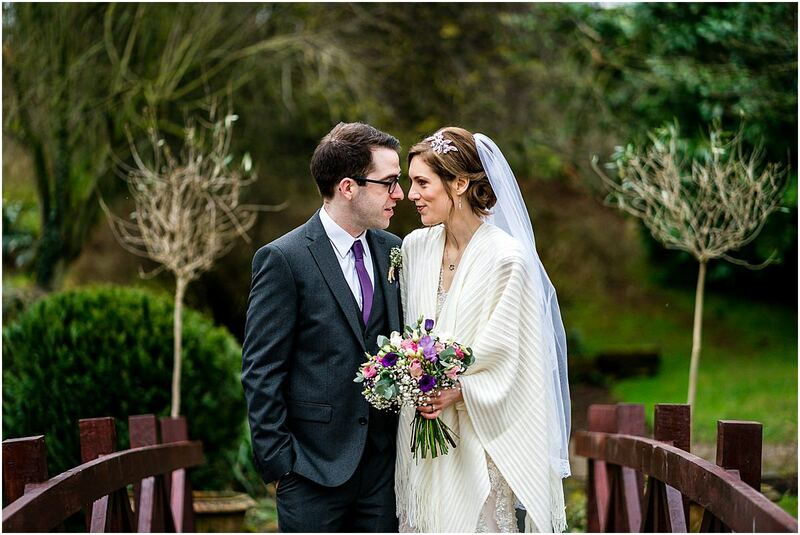 During the shoot the couple explained they would be having a short Jewish blessing at the end of the civil ceremony. 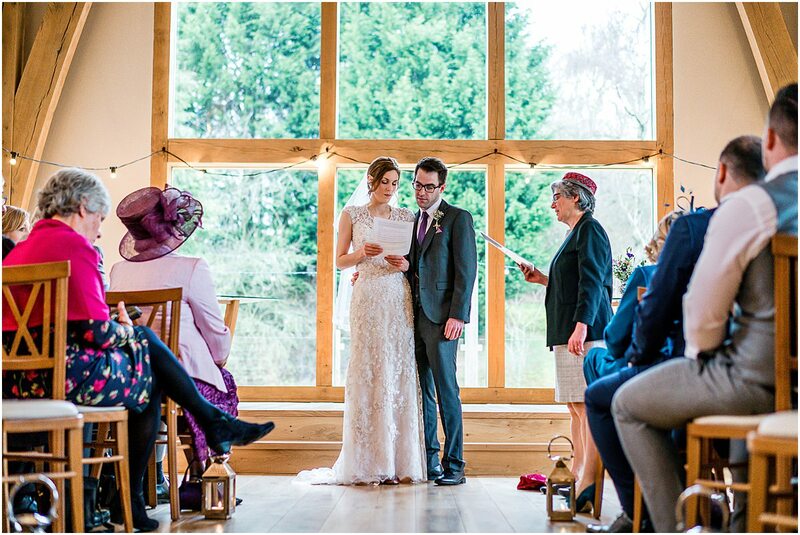 I’ve never shot a Jewish wedding before so was looking forward to seeing some of the different traditions used during the service. 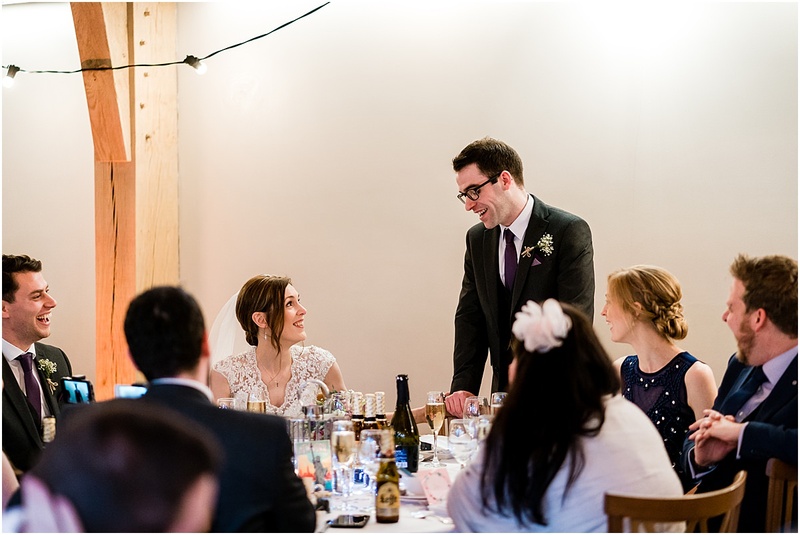 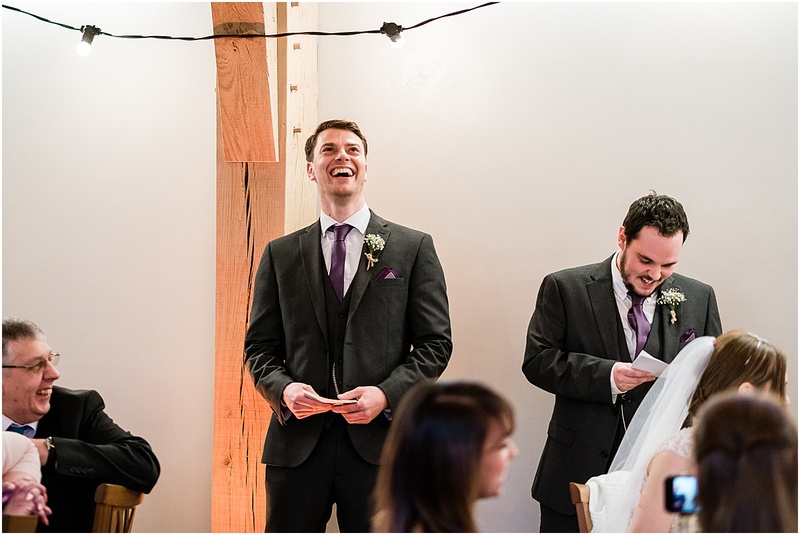 Two moments of note was Darren stamping on a glass and the brides father giving a personal blessing. 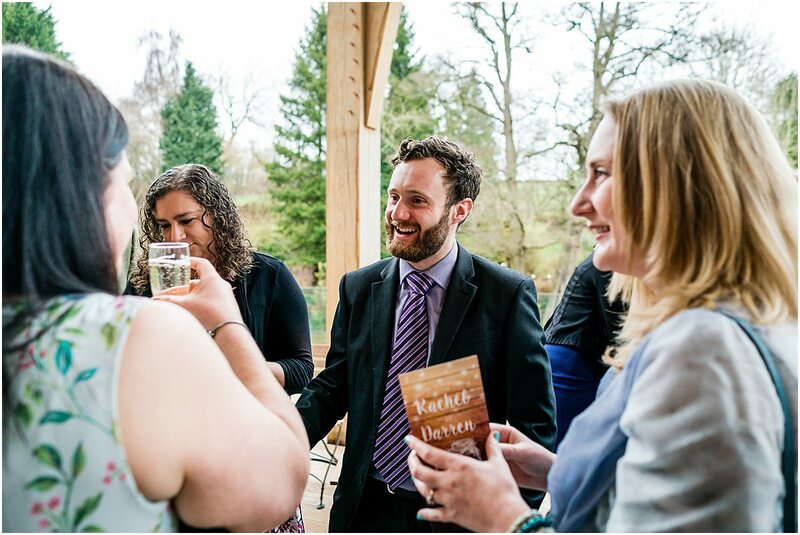 After the ceremony everyone was able to nip outside for drinks and then some photos. 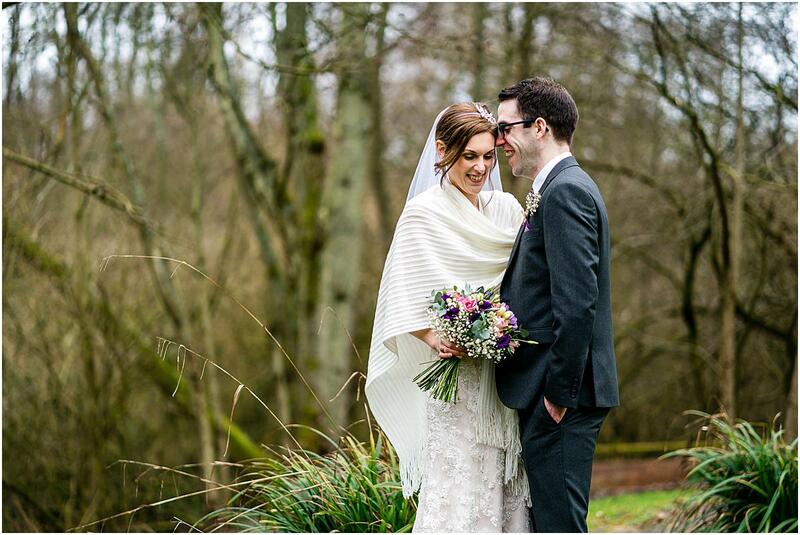 The weather was being kind so we were able to make use of the beautiful and extensive gardens at The Mill Barns. 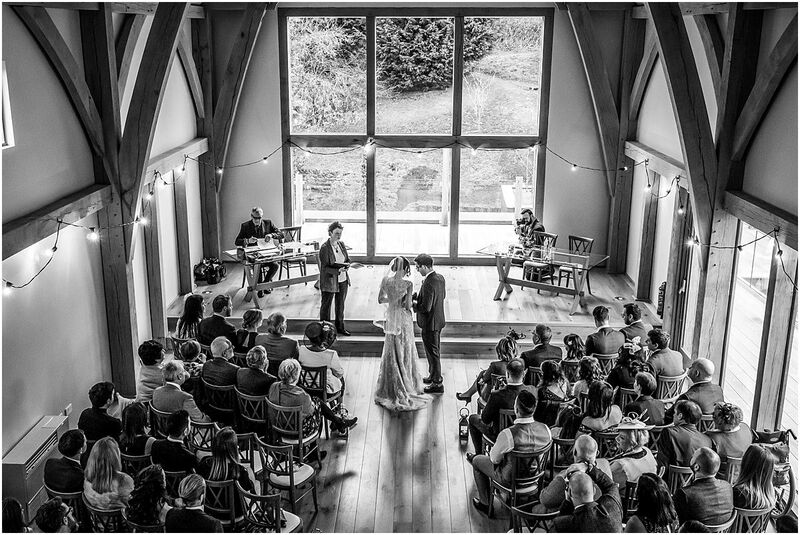 Every time I shoot there I find new angles and backdrops for the couples wedding photos. 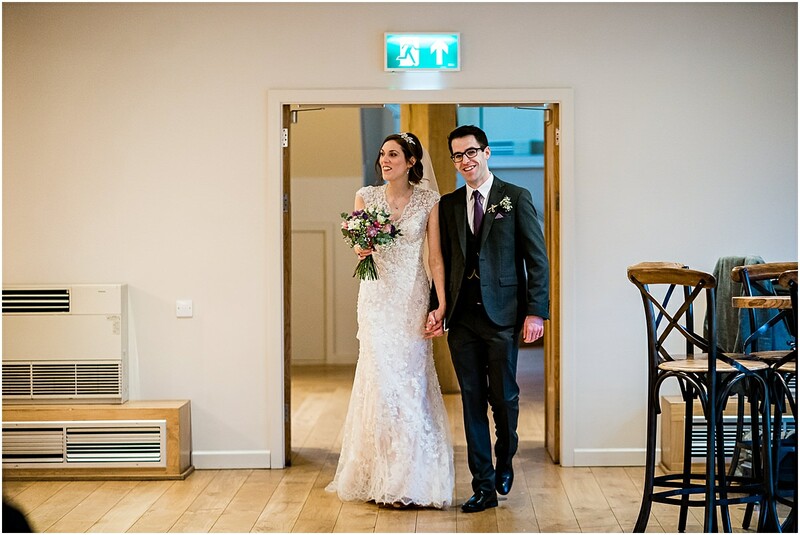 Rachel and Darren were very relaxed and natural in front of the camera which really helps to get the best photos. 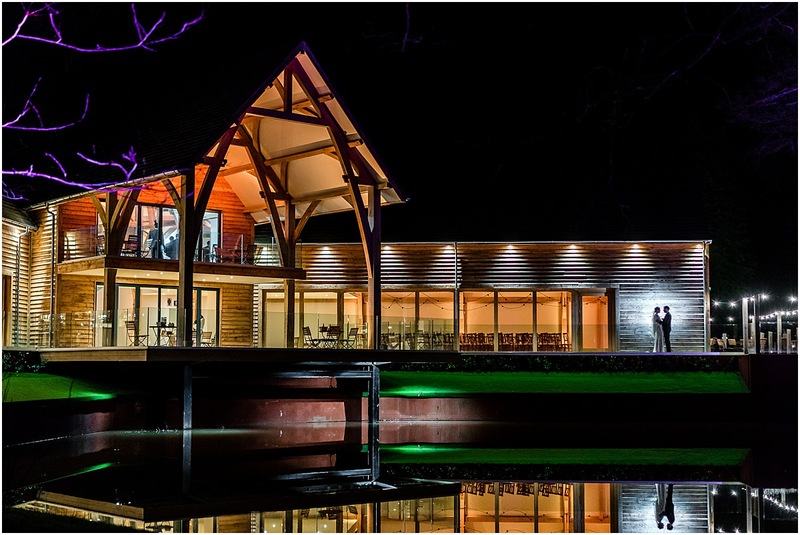 The Mill Barns has countless opportunities for night photography. 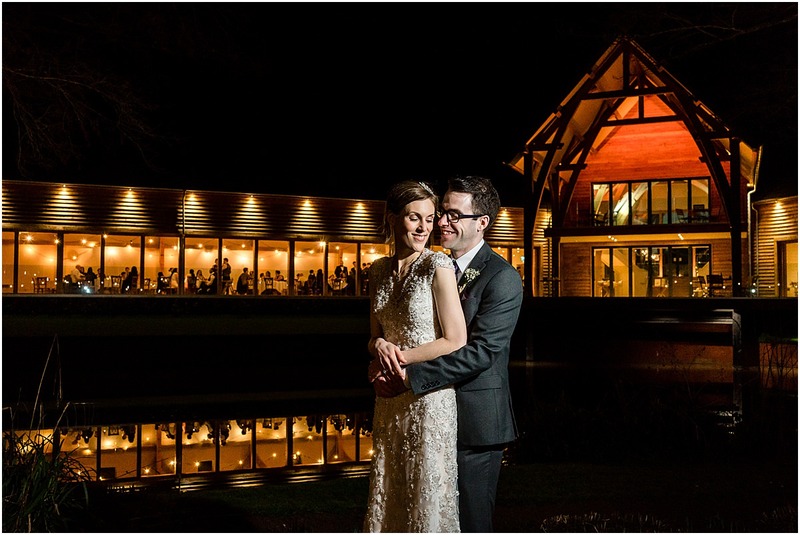 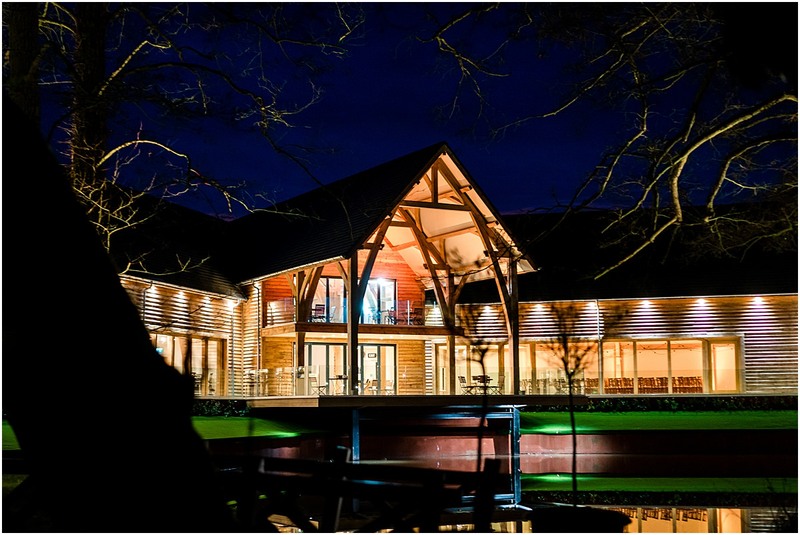 The way the building is illuminated with mood lighting creates a stunning backdrop for evening shots. 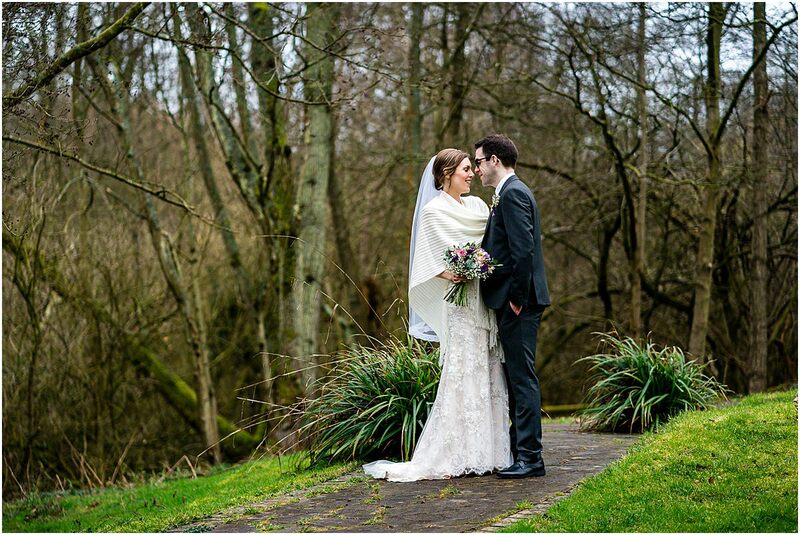 I tried a new shot at Rachel and Darren wedding and I’m pleased it worked out well, not least because I made the guys brave the cold for it! 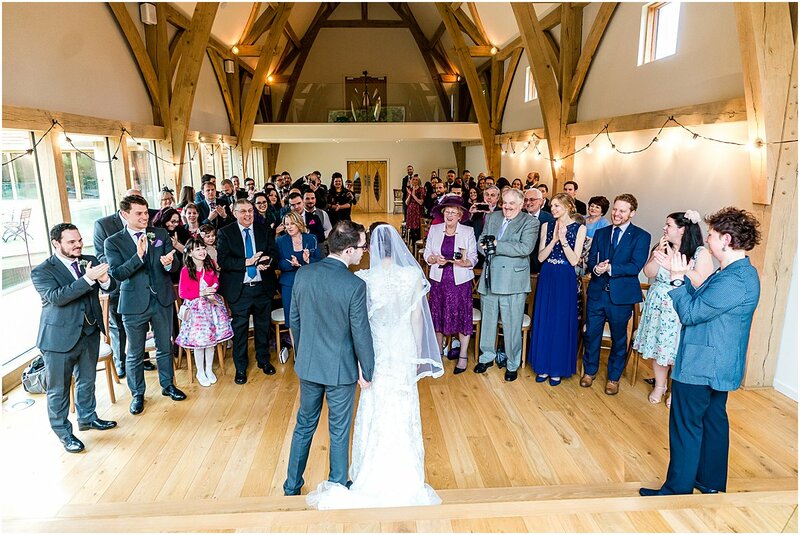 This was another fantastic wedding at The Mill Barns and it was great to be part of Rachel and Darren’s big day. 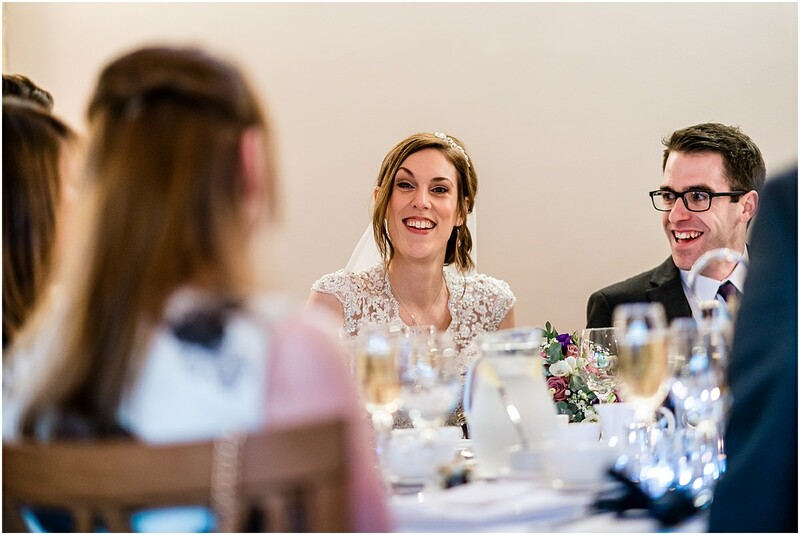 Please do contact me if you would like to know more about my wedding photography. 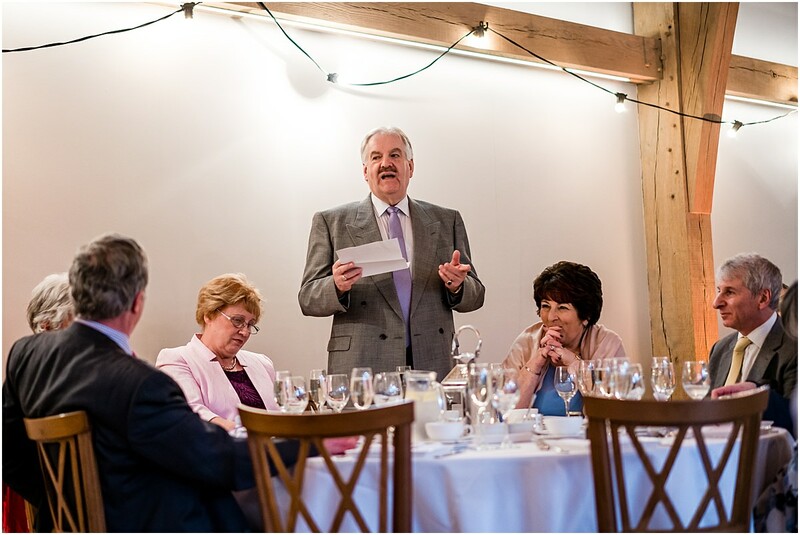 It was great to work with some familiar suppliers. 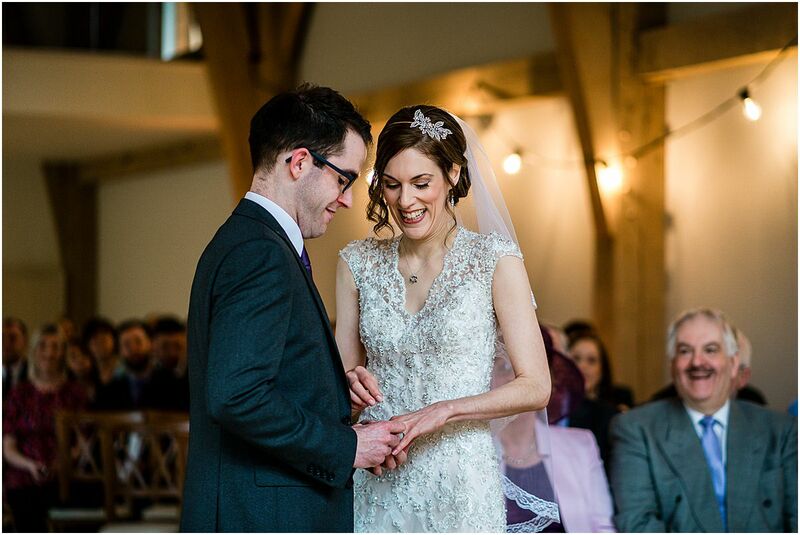 Wedding Sounds DJ, In Bloom Florist, Rachel dress was from Platinum brides, hair and Make up by Zara Willetts. 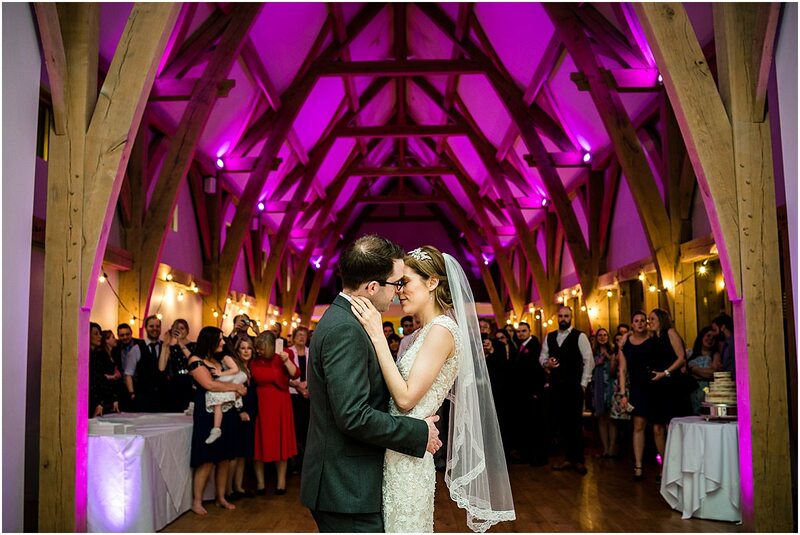 Lighting by Marvellous Glow. 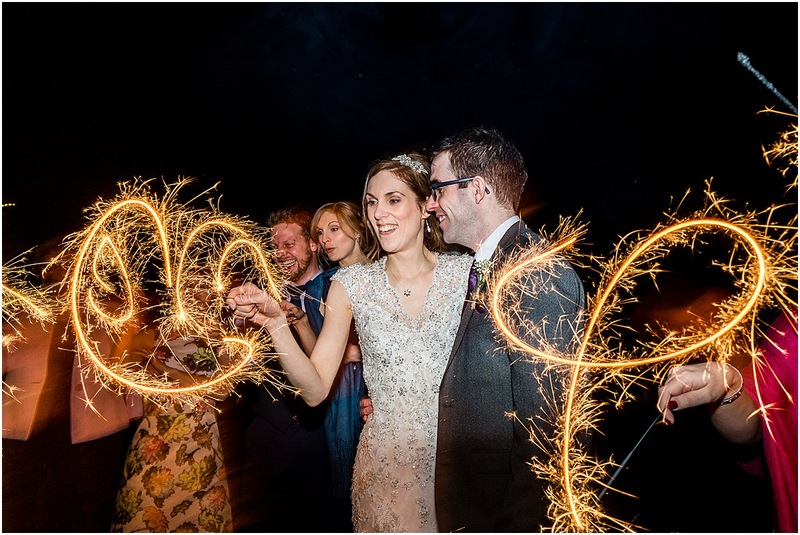 Love the sparkler shot! 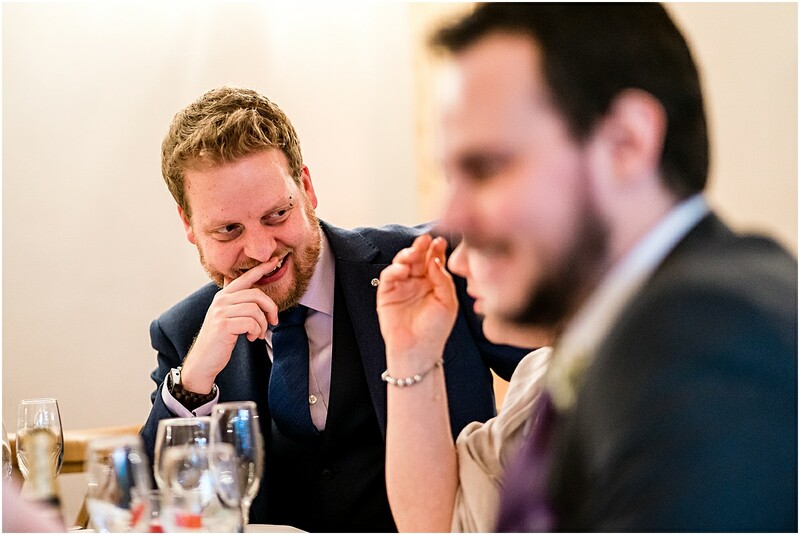 Always a great way to round off the wedding day. 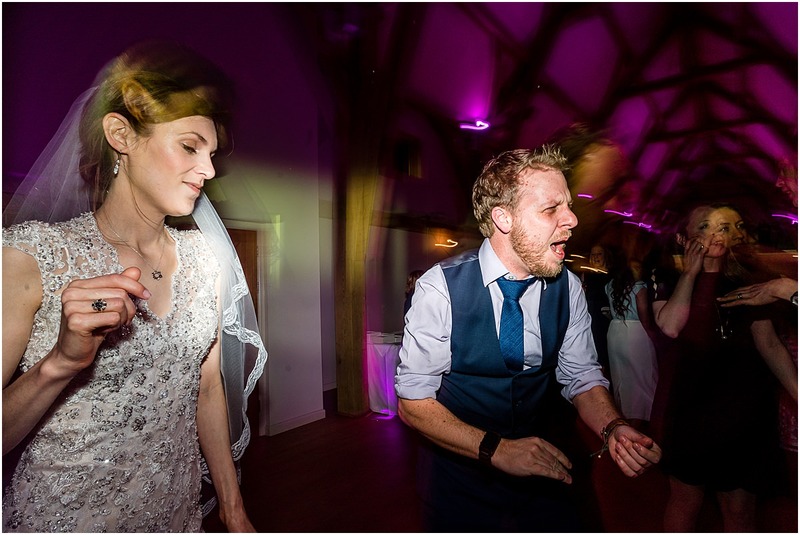 Great job some amazing moments.